I love this! I am sleeping so much better! 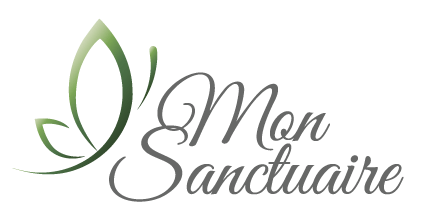 And that’s just part of this powerful natural foods benefits. 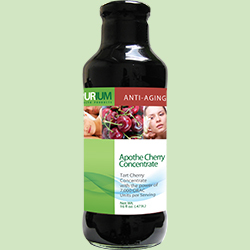 Purium’s Apothe-Cherry™ is made from Sour/Tart Cherries, which are nature’s most nutritionally dense food.